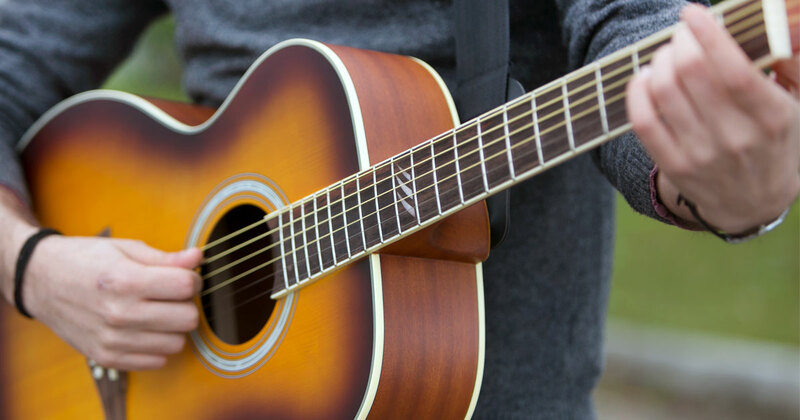 This series offers to the more demanding musicians a selection of Solid Top guitars designed with the focus on performance. 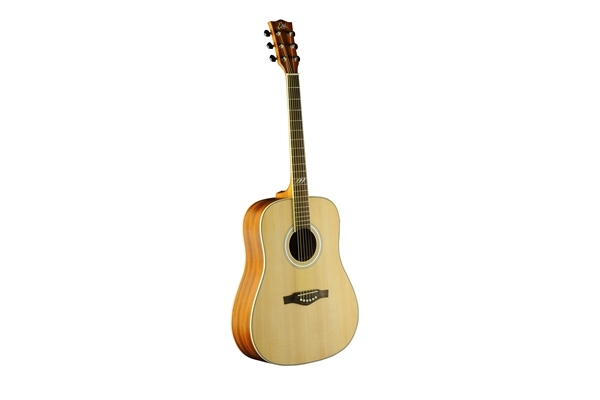 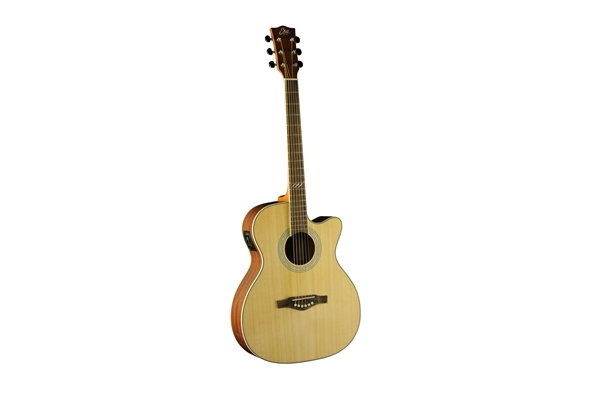 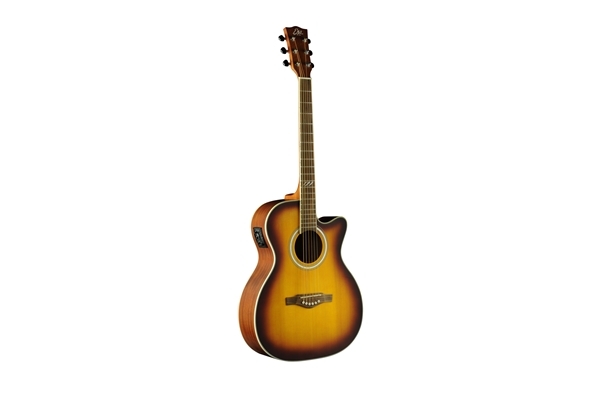 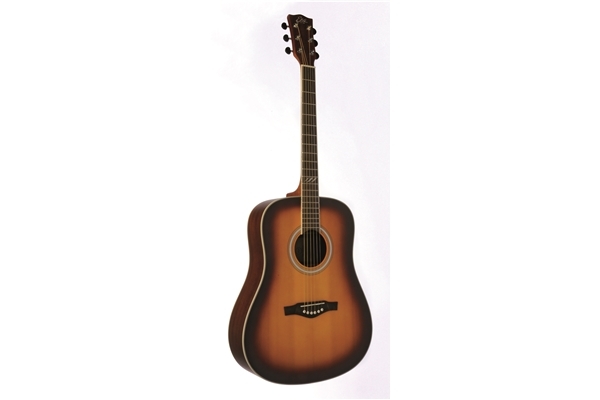 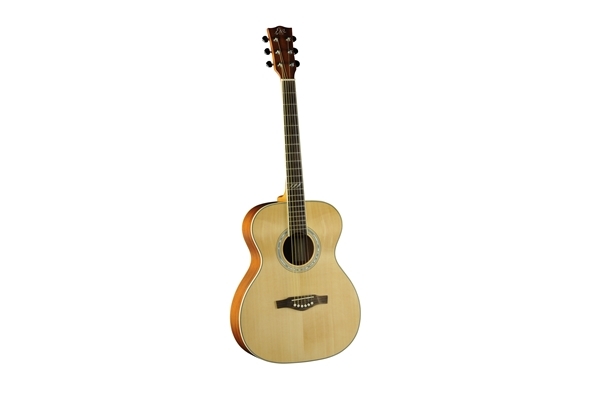 The cutaway used in this series is the American Style Cutaway, which is softer and curvier. This style of cutaway is also used for the Evo series, while the other series make use of the “Straight CW“ used by Eko in the 60s.